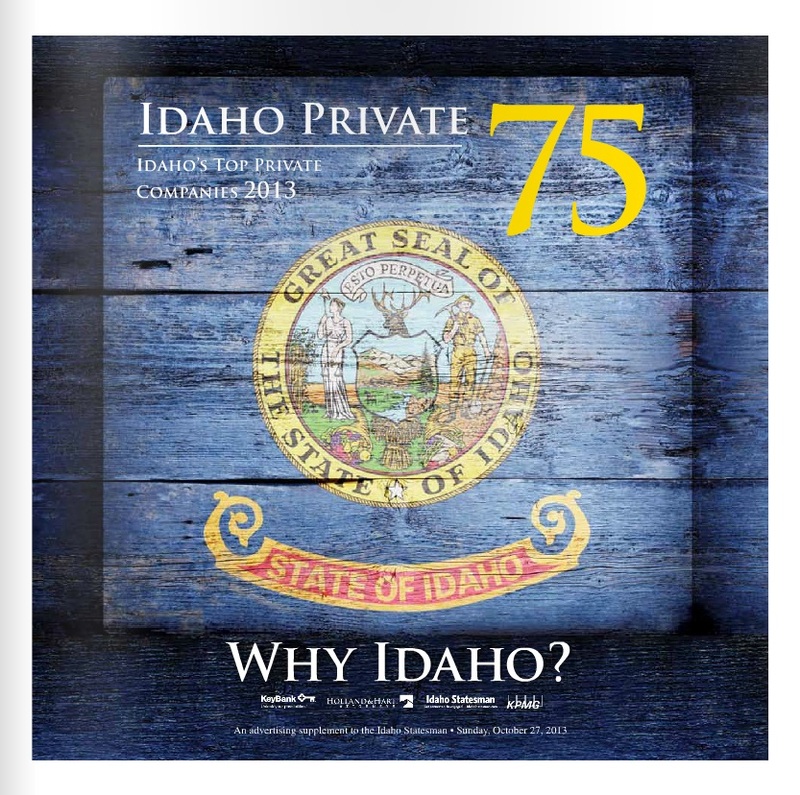 Dave Smith Motors is once again listed in the Idaho Private 75. The Idaho Private 75 is a list of the top private companies in Idaho state. This year Dave Smith Motors is twelfth on the list. The Idaho Statesman interviewed Ken Smith, the owner of Dave Smith Motors, for a feature in the special Idaho Private 75 edition. What do you like about doing business in Idaho? Myself and my entire family really enjoy the residents and state officials in Idaho, we feel they are fantastic. My family grew up here and we had the pleasure of enjoying all that Idaho has to offer growing up, as well as we appreciate and cherish that Idaho gets more beautiful every year, offering more things to see and do. The beauty of Idaho has a lot to do with our business model, many of our customers buy from us and make it into a vacation to see North Idaho when they come to purchase their vehicle. Why Idaho? Please share some history about why your company is headquarters is located in Idaho. Dave Smith started our dealership here in Idaho in 1965. The dealership has grown to be a powerhouse in the industry and the world. Ranking #1 for internet sales of any new car dealer. In fact Dave Smith Motors is either ranked number 1 or 2 for total sales of any new car dealer in the North America year after year. We are proud to say we are the house of hassle free buying. We know our philosophy of hassle free buying and offering the best possible price for the customer is why we see so many return customers as well as referrals. We encourage you to visit our main website to view our entire lineup of new and pre-owned inventory, all at Dave Smith Motors. *The definition of hassle free buying is the customers choice to buy without the hassle of negotiating.